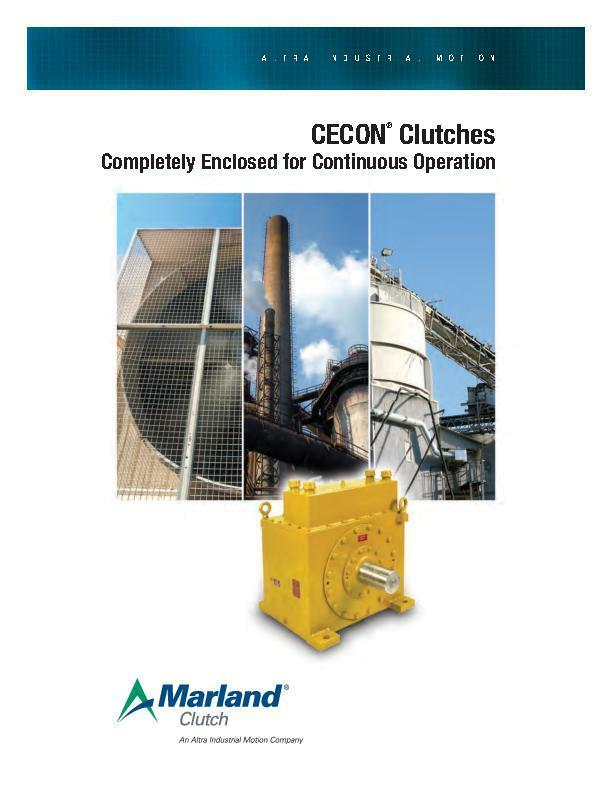 Shaft speeds exceed the permissible maximum for standard clutches, clutch couplings or backstops. Operation under extremely wet, dusty, abrasive or other adverse atmospheric conditions; or on unprotected outdoor applications; or subject to high ambient temperature. Shaft axis is not horizontal, as on cement kiln drives. Lubrication maintenance must be provided on a no “down-time” basis. 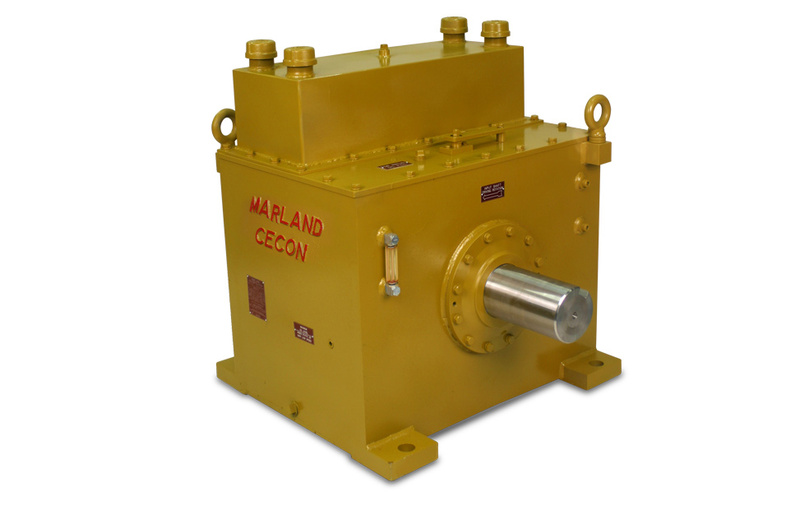 CECON units are available with a disconnect feature that provides physical separation of the input and output shafts. This allows maintenance to be performed on the non-energized driver while the disconnect CECON is locked out in the disconnect position. 2015© indTorque. Design: Sinergia Design Co.